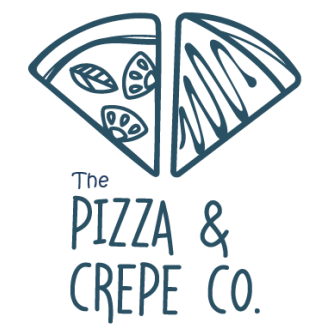 The Pizza & Crepe Co. 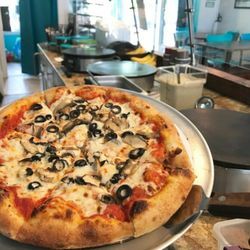 The Pizza & Crepe Co. features hand tossed, artisan-style pizza and fresh crepes. Our pizza dough and crepe batter is made from scratch in our kitchen. It is NEVER frozen and is prepared using a few simple ingredients. From the tomatoes and cheese on our pies, to the homemade strawberry jam for our crepes, we strive for simple, fresh, tasty and affordable. We give thanks to our good neighbor, Silly Willyz, who has provided a host of entertaining board games suitable for all ages. 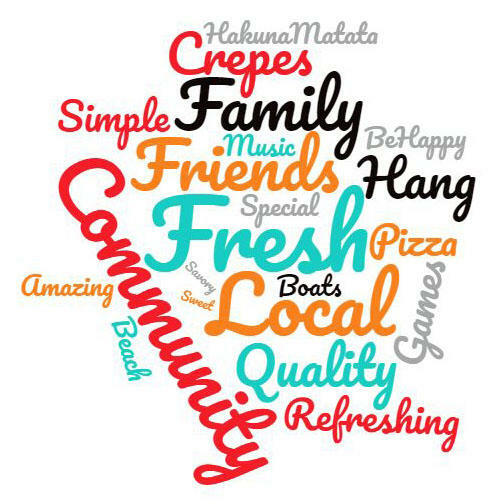 Come join us for some fun, fellowship, and flavor by the lake. 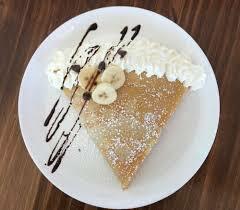 Order online at www.pizzaandcrepes.com or use www.doordash.com for a delivery. See you soon!